Pineapple takes this simple rum concoction into the tropics. 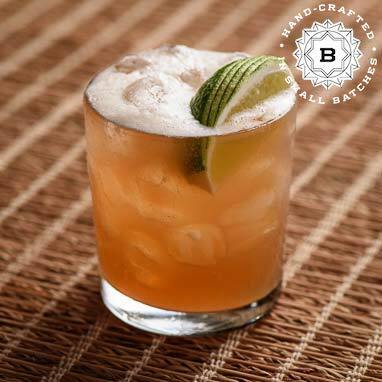 Another creation of the prolific Donn Beach, the father of the tiki bar and tropical drinks in America. He opened his first Don's Beachcomber Cafe in Hollywood, CA in 1934, which eventually became a large chain of "Don the Beachcomber's" through the 1970s. There are none of the original remaining, but his legacy lives on through some fantastic cocktails and inspired tiki bars.